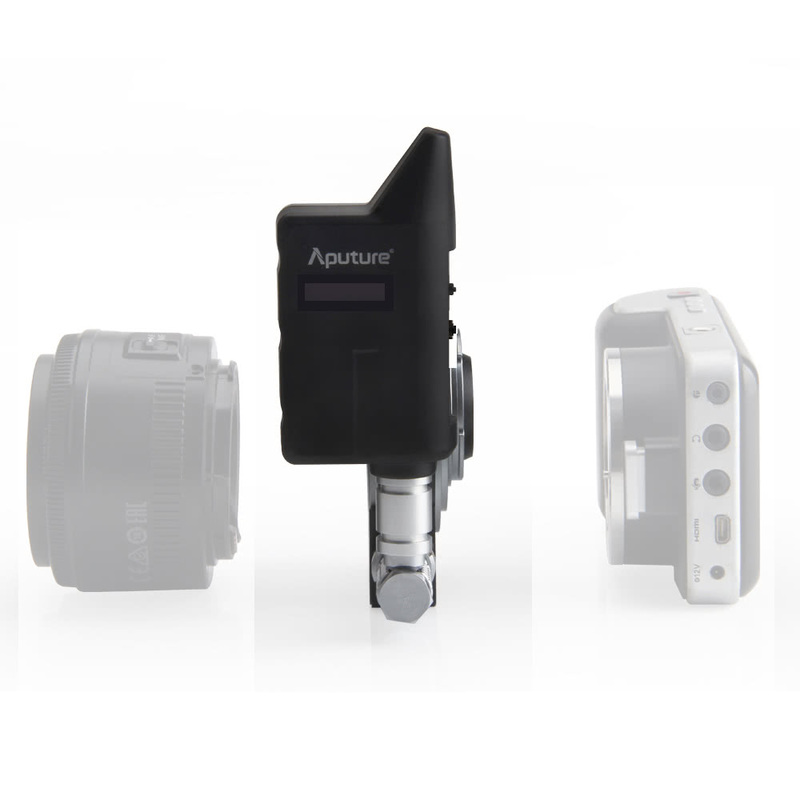 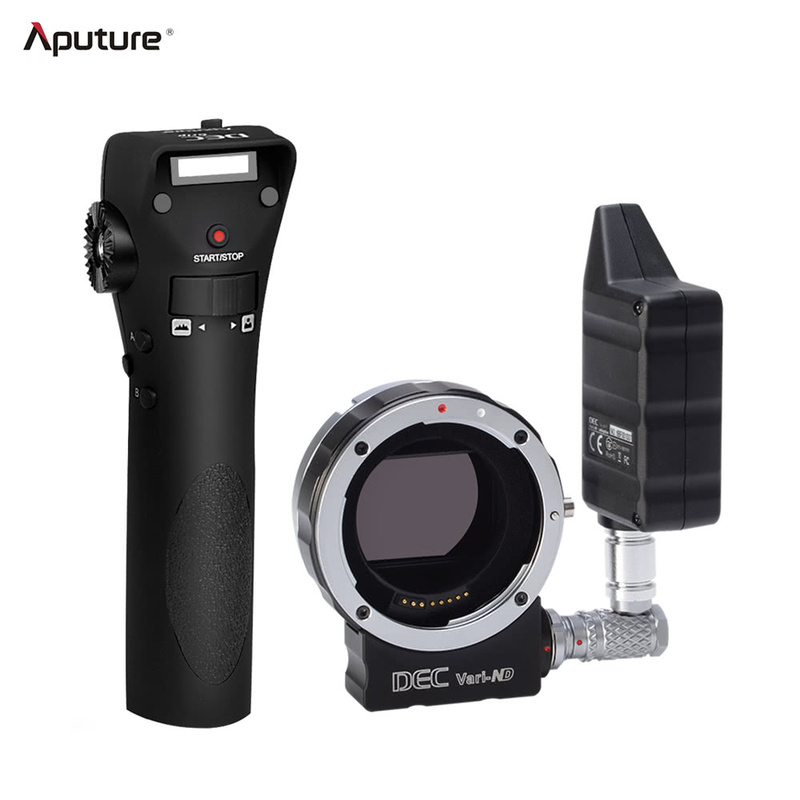 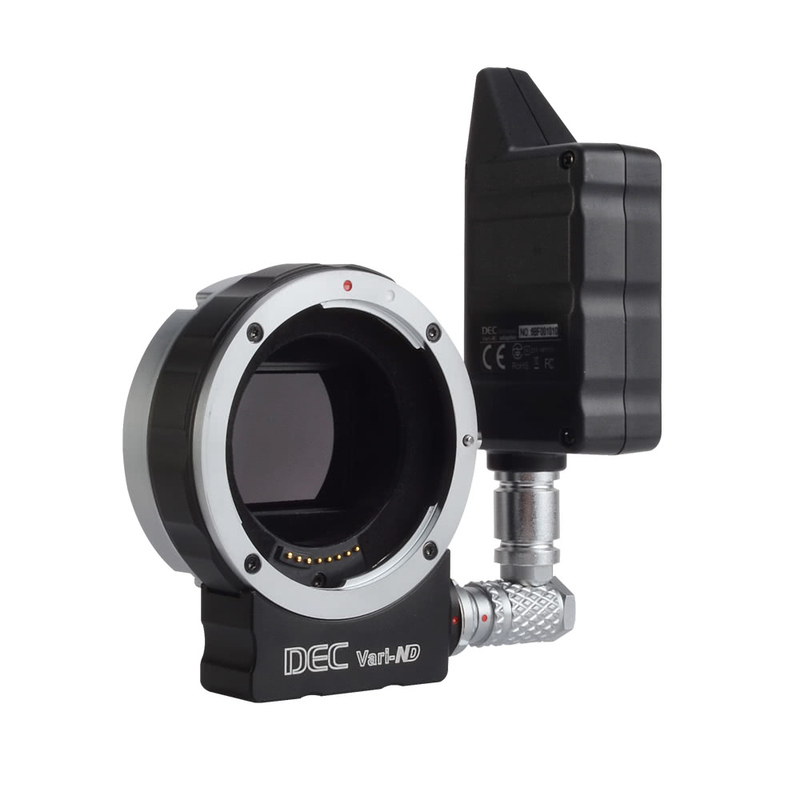 Aputure DEC Vari-ND is a wireless remote adapter that allows you to attach Canon EF-mount lens to MFT(Micro 4/3) mount cameras. 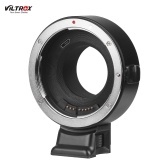 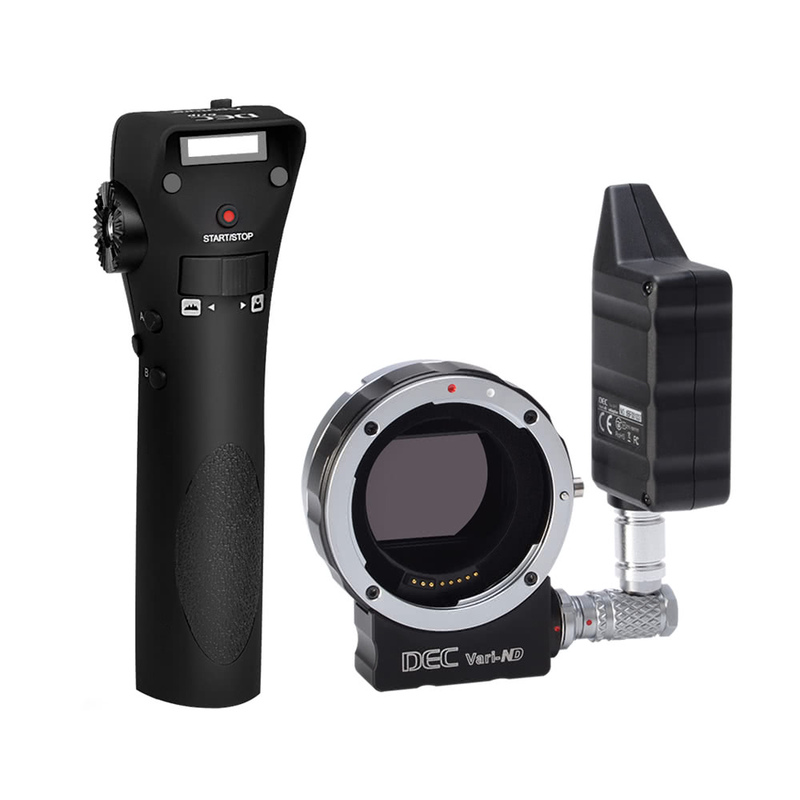 In addition to retain all the DEC features, but also equipped with electronic Vari-ND lens assembly, from ND8 to ND2048, multi-steps light adjusting, even in bright light can also use large aperture motion blur shooting, and also helps you to expand the possibilities of Canon EF-mount lenses when you capture video with cine style camera. 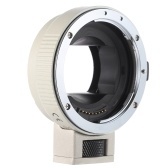 Built-in electronic Vari-ND filter, 9 stops light adjusting. 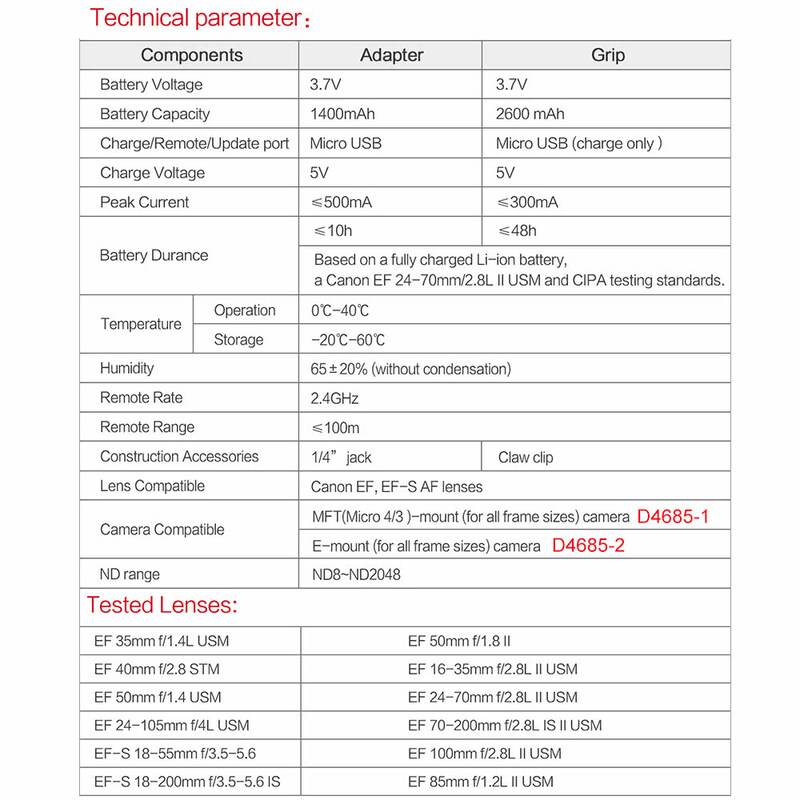 No color shift, no X pattern. 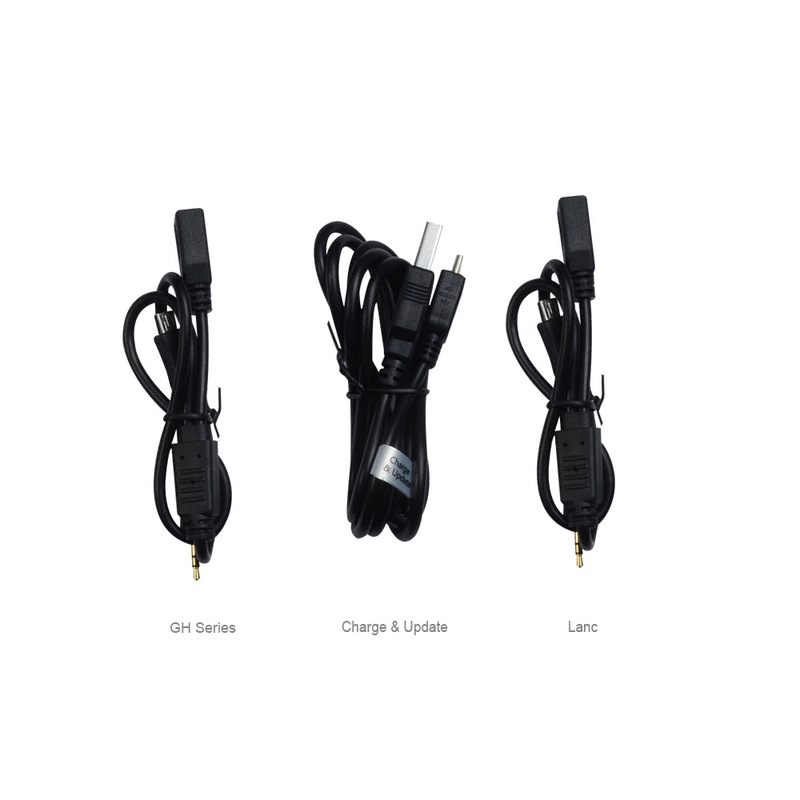 Smart plug-in design, fits for flexible usage. 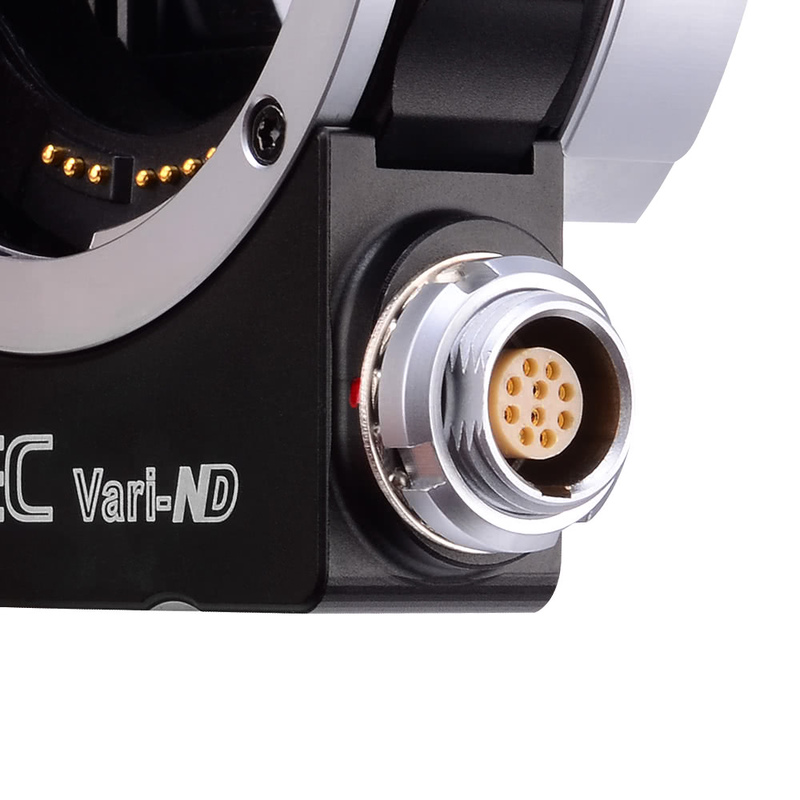 Adjustable via control box buttons. 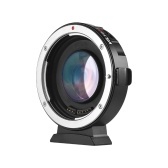 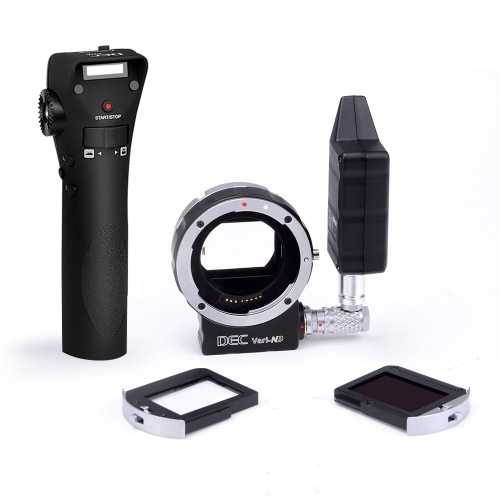 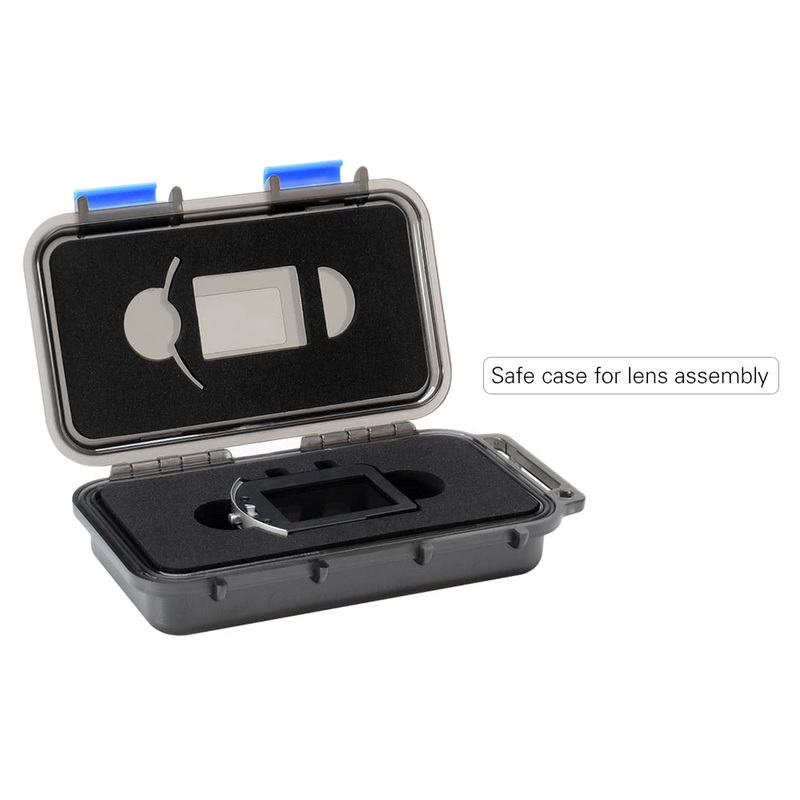 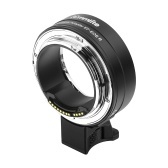 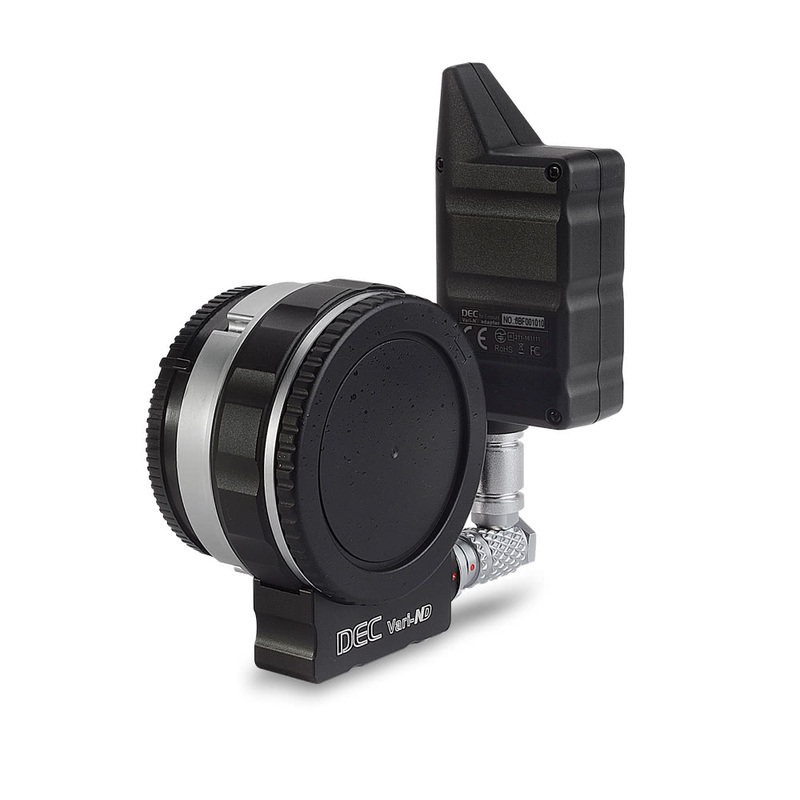 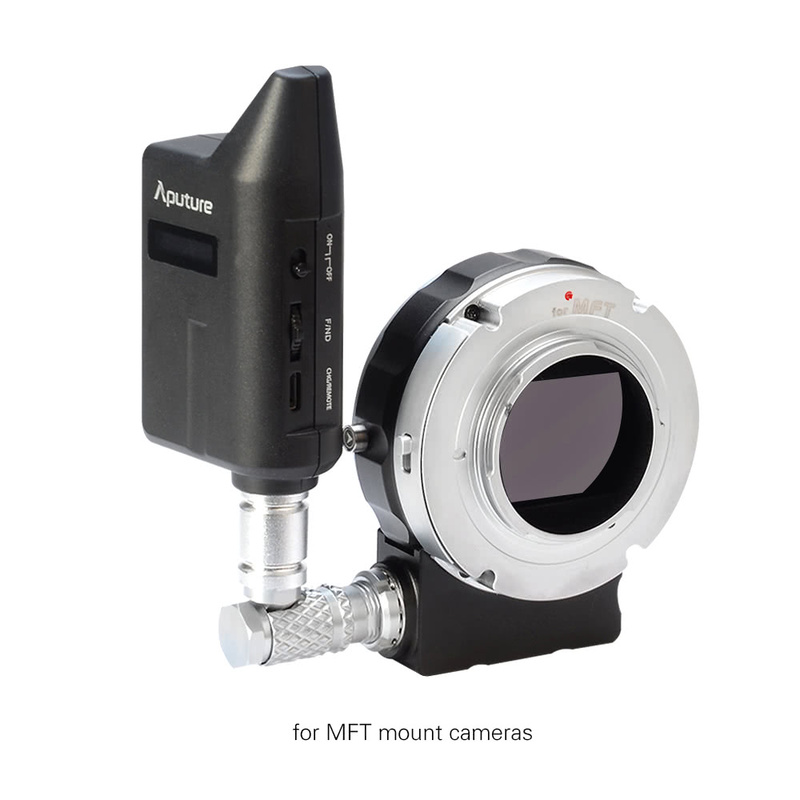 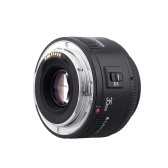 Suitable for MFT(Micro 4/3) mount cameras and for Canon EF & EF-S AF lens. 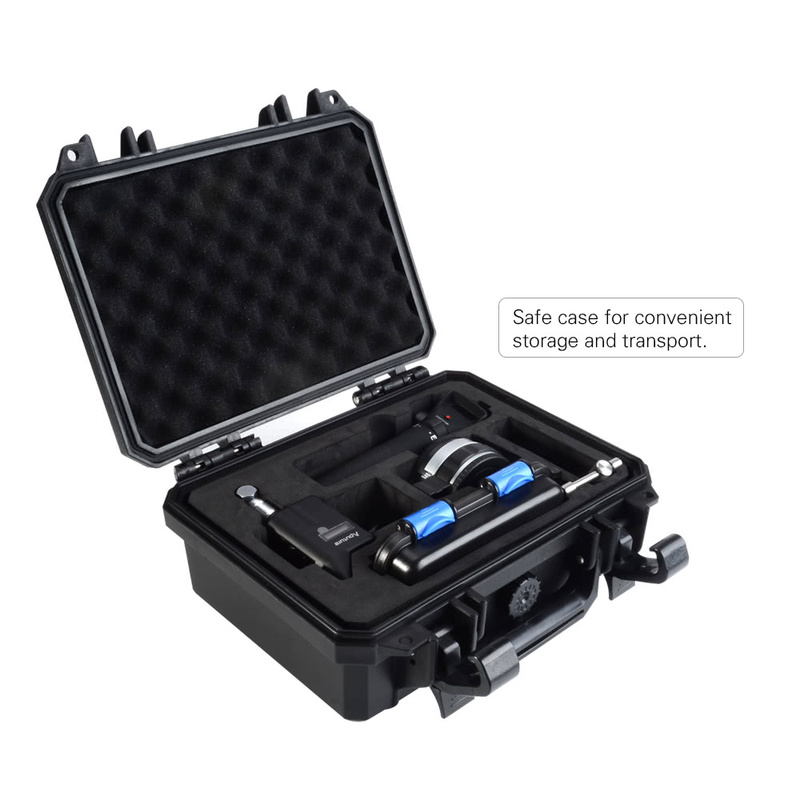 Comes with a safe case for convenient storage and transport. 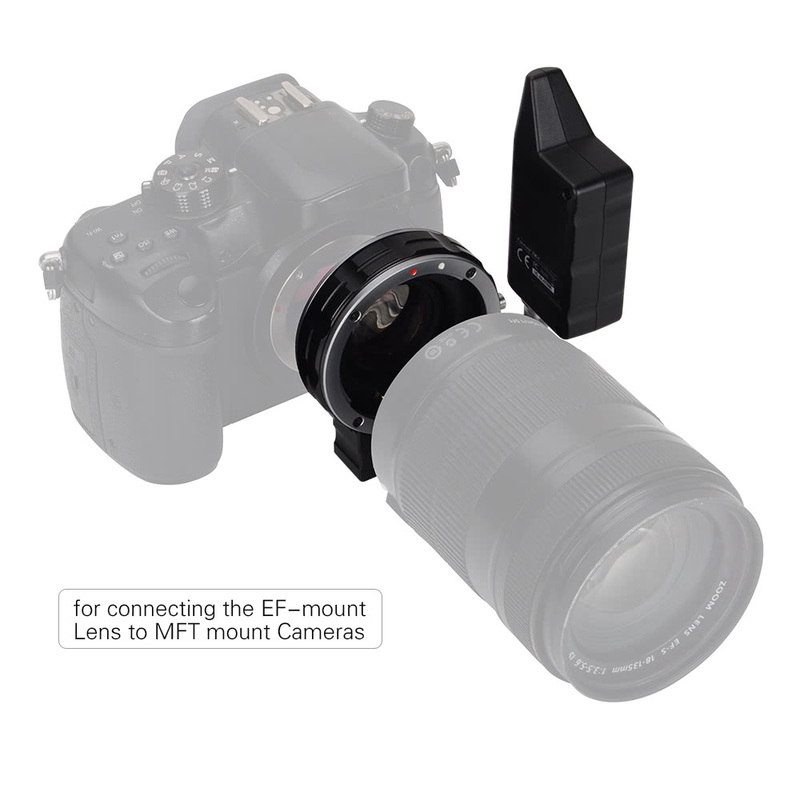 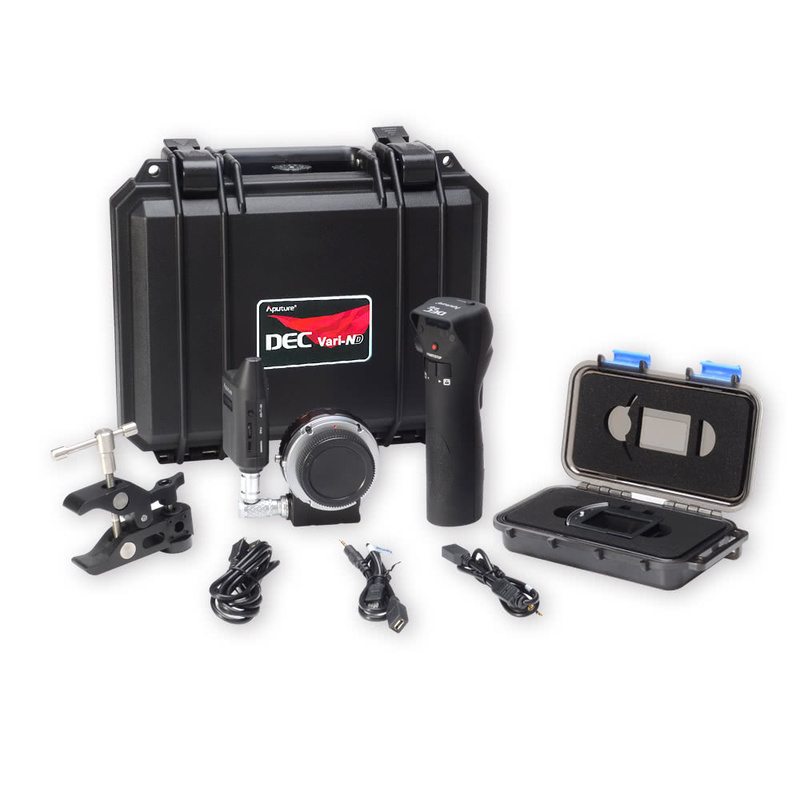 Battery Durance:≤10h(adapter); ≤48h(grip); Based on a fully charged Li-ion battery, a Canon EF 24-70mm/2.8L II USM and CIPA testing standards.